There will probably come a time in your life when you look in the mirror and decide that you might need a little touch up here and there. But, you may be wondering if botox Alderley Edge is the right answer for you. We quite often get asked lots of questions about our procedures, and the most common one is what is botox? If you have been reading our other blogs, you will know that botox is a neurotoxin that is injected into the face to ease the signs of wrinkles – and it is one of the most common non-surgical facial treatments offered in the UK. 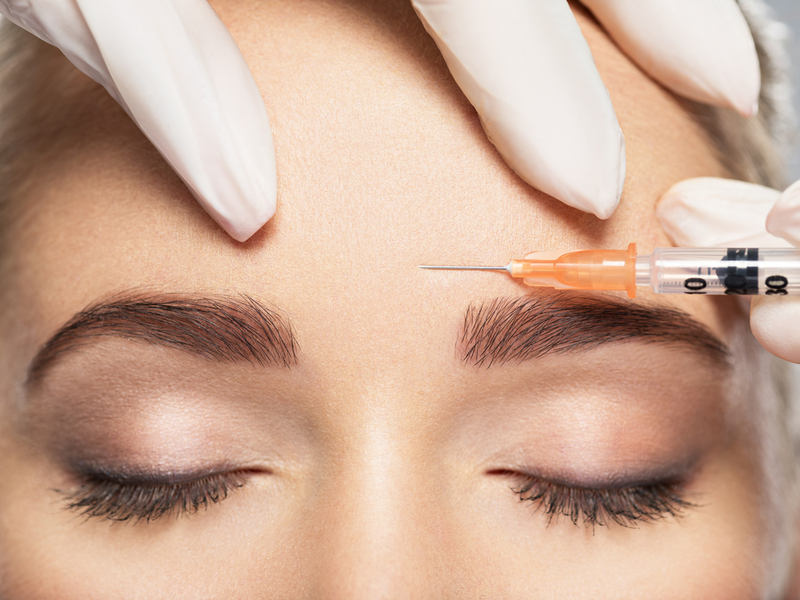 What makes the best candidate for botox? Botox is best used as a preventative measure once you have seen the sign of wrinkles starting to prevent them from developing further. Therefore, the best candidate for botox is someone who only has a small number of lines on their face and is wanting to prevent more. It is also a great option for someone who doesn’t want more invasive surgery. If your wrinkles are already deep-set then you may be better with dermal fillers Alderley edge to help plump them up and ease them slightly. Is there anyone who should avoid botox? Botox is probably best avoided by those who are pregnant or breastfeeding. If you are taking any medication, dietary supplements or have an illness such as asthma or diabetes then you need to let your aesthetician know as well. If you have the treatment and you have not revealed any illness that you have, then you may suffer from unpleasant side effects – it is always best to be open and honest and then we can give you the best advice. How long does it take to recover from the botox injections? Botox is a non-invasive surgery and so it usually doesn’t require any serious recovery time. Your face may swell slightly or show small signs of bruising but these will probably go down within a few hours. It is probably best to stay away from alcohol for a couple of days before your injection and to aid the healing process you should avoid both aspirin and ibuprofen for a week. Will I be able to see the effects straightaway? You probably won’t be able to see an immediate effect no, but the more injections you have the better the results will be. So, the second time you have the injections you will see results more quickly, and so on. As you can probably imagine, it is different for every person, but in general, we would expect botox to last between 3 and 6 months. Remember, the more treatments you have, the better the results as Botox is a long-term strategy to help prevent the appearance of wrinkles by training the muscles not to move in a way which forms lines. If you are interested in finding out more about facial aesthetics Alderley edge, and whether botox is the right treatment for you, then please call us for a free consultation on 0161 485 7636.